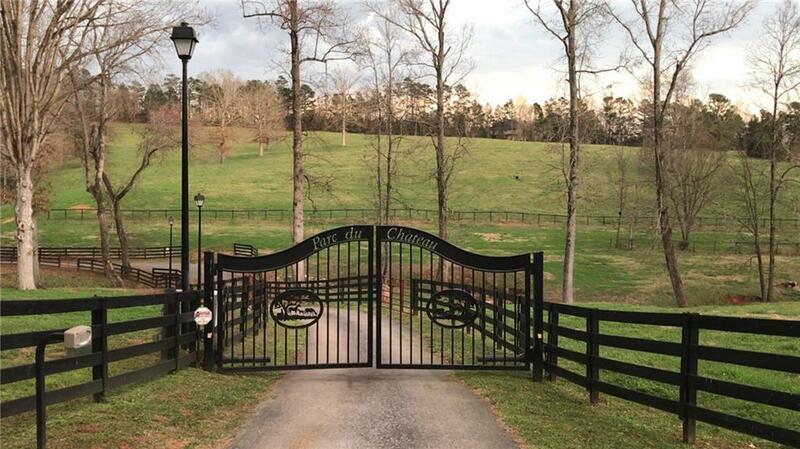 A beautiful & gated horse farm. 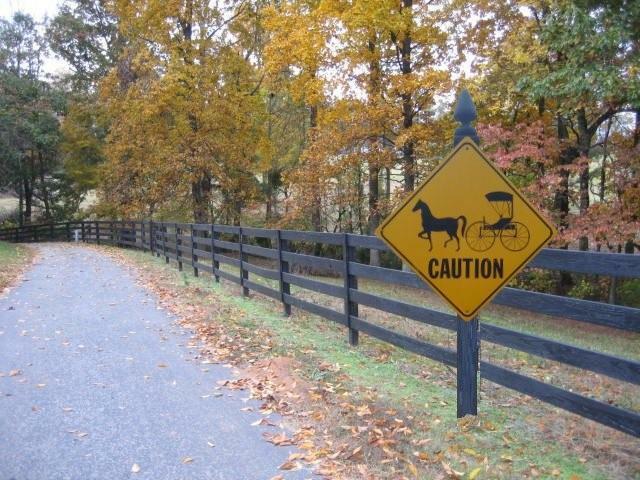 One hour north of Atlanta. 682' frontage. Picturesque lush green pasture. 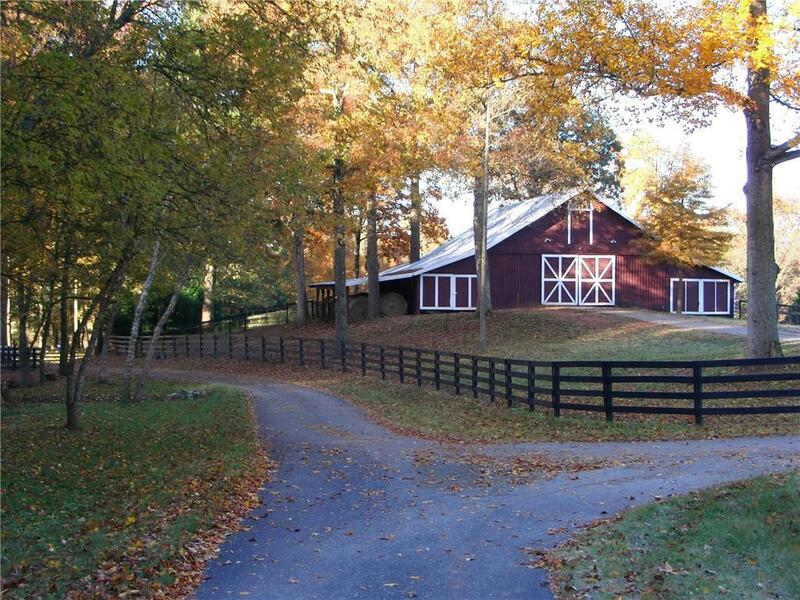 Paved road w/street lights lead to a spacious barn & a Colonial Williamsburg home w/finished basement. 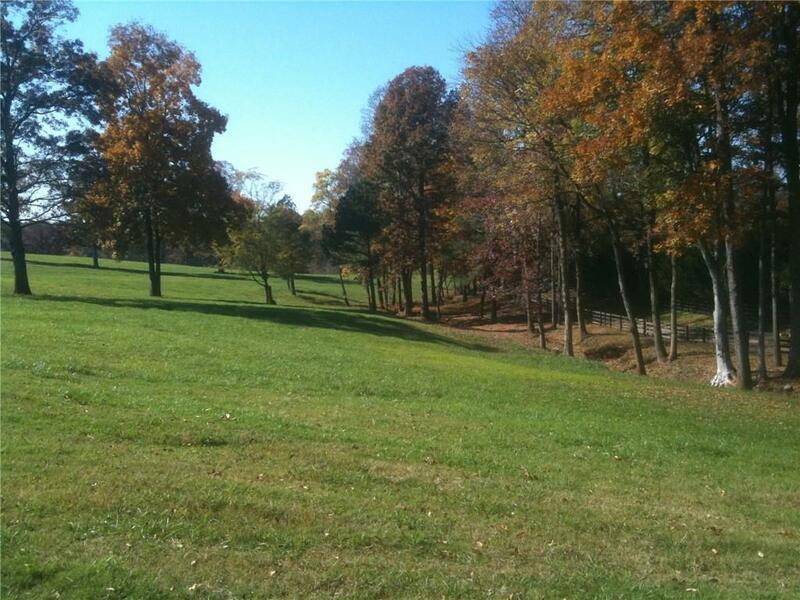 Minutes from supermarket, shopping/dining & the new Jackson County Comprehensive High School (Under Constr). One exit from the new NE Georgia Medical Center & Chateau Elan, A premier winery, spa/hotel resort. Adjacent to an 18-hole golf course, Minutes to Mall of Georgia & the outlet malls. Access to sanitary sewer & natural gas for a future upscale development. Listing provided courtesy of Gibraltar Realty Investments, Inc..